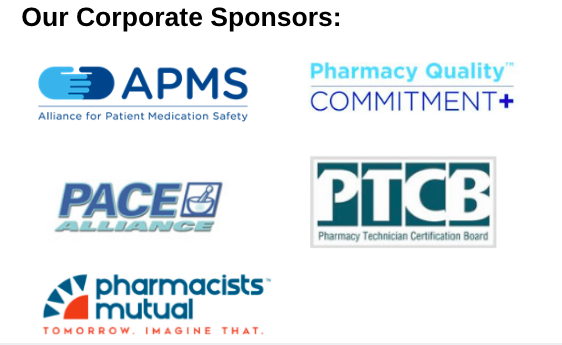 Active members receive many benefits from their membership with the Colorado Pharmacists Society. Much of the benefits are provided through the efforts of a number of volunteer member committees. All members are encouraged to investigate and participate in these committees to complete tasks to enrich the society. Find out more about CPS committees by clicking on the Committees link above. CPS Members: Want to earn discounts on upcoming meetings? Recruit a member using our Member Reward Program! Dues collected for membership fees support the legislative and continuing education services provided to the society and its members. Since 2/1/2001, the annual dues set by the board of directors are member type specific. Membership privileges are related to the member’s type and are regulated by the bylaws of the society. Any person who is licensed to practice pharmacy in any state, district, or territory of the United States and whose primary residence is NOT in Colorado. Non-resident pharmacist members are entitled to all rights, privileges and benefits of the Association, except those of voting and holding office. Contribution or gifts to the Colorado Pharmacists Society are not deductible as charitable contributions for federal income tax purposes. However, such payments may be deductible as business expenses or other provisions of the Internal Revenue Code. The Internal Revenue Service requires notification of the allocation of lobbying expense included in total membership dues which is not deductible. This amount is 30% of dues. Please consult with your accountant or tax attorney on these matters.